Family owned since 1993, Blinds & Designs offers two showrooms – San Francisco and Belvedere-Tiburon serving residential and commercial customers. We are specialists in all types of Motorization and Integration for Custom Window Treatments into Lutron, Control4, Crestron, Alexa, Google Home Control Systems to mention a few. 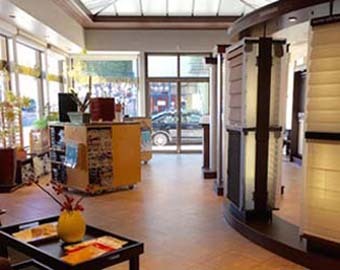 Blinds & Designs is a Hunter Douglas Gallery dealer with two beautiful showrooms to service you – San Francisco and Tiburon. 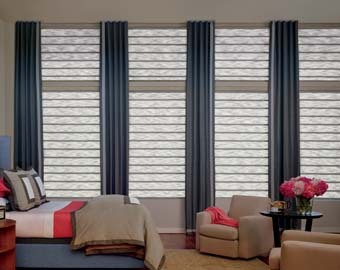 We carry the full-line of Hunter Douglas window treatments including blinds, shades, shutters, as well as, custom draperies and motorization options for your home or business. PowerView® motorization can be seamlessly integrated with other sophisticated whole-home automation systems such as Next, and DIY control systems such as Amazon Alexa, Apple Home Kit, and more. Hunter Douglas. Shades and drapes can be set to operate based on a Global clock, by remote or wall switch, by a mobile device, or a home automation system. Our designers and seamstresses work with clients to create custom drapery, roman shades, cornices, valances, top treatments, and more. Choose from a wide variety of high-quality fabrics. The greatest advantage of fabric window treatments is the ability to achieve drama and beauty through color and design. We make shopping for window coverings easy. Our experienced design consultants take everything into consideration from your design needs to budget demands to help you find the window covering that is perfect for your residential or commercial project. Free showroom or in-home consultations are available, where we bring our mobile showroom to you! 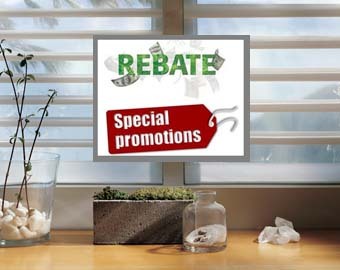 Throughout the year, Blinds & Designs offer rebates and savings on some of the most popular Hunter Douglas blinds, shades, shutters and motorization options. Click on the Read More below to see what promotion is currently running. 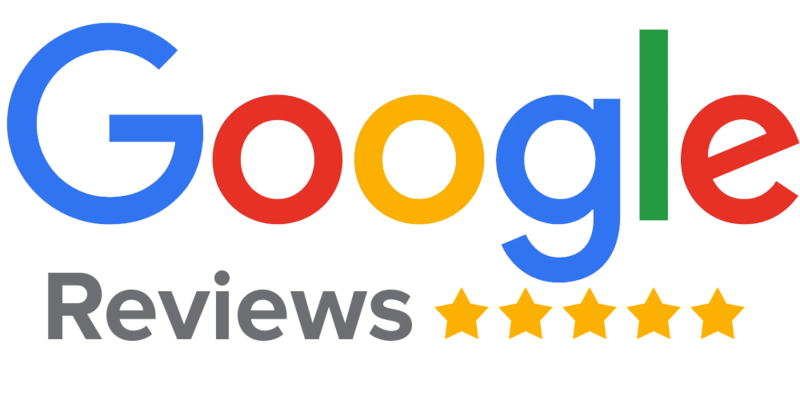 Stop by or call one of our locations in either San Francisco or Tiburon, CA for complete details or to setup a free design consultation today! Ask us about our FREE Hunter Douglas Designing Windows Idea Book!